We all have some strengths and some weaknesses. From school days, parents & teachers all keep hammering us regarding our weak areas. If you are weak in Maths, everyone will keep pushing you to improve your Maths. You study hard, go for tuition classes, buy extra assessment books, do more Math questions and papers to improve your Maths. After months of study, how much have you improved? Drastically? or Marginally? In conventional wisdom and in Marketing speak, finding out what you are good/bad at is called the SWOT analysis. A SWOT Analysis (Strengths, Weaknesses, Opportunities and Threats) is a simple but very important and useful exercise to identify these 3 areas of your life. It can be done at a personal level, and also for the company, at the enterprise level. The findings are usually profound, and help in setting direction for the management, in setting strategic and tactical directions for the future. How to Do a SWOT Analysis? Take a piece of paper and draw a line in the center… One horizontally, and one vertically, dividing the paper into 4 equal sided quarters with a rectangle shaped grid. 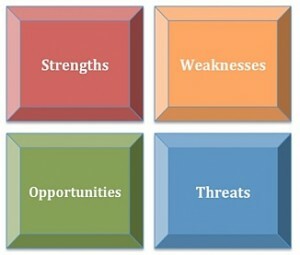 Label the top two quadrants as Strengths and Weaknesses. The bottom boxes will be for Opportunities and Threats. Love doing back end work! Threats are the areas where you are most vulnerable. Low barrier to entry. Easy for new competitors to enter the market. Un-differentiated services can cause us to lose market share. Unable to keep up with project work. Government always coming up with tight labor market regulations. What Are The Benefits of Doing a SWOT Analysis? You now have a very clear idea of your strengths and weaknesses. Look at the opportunities and threats. Then based on these, you can come up with a strategy to exploit the opportunities, prevent against the threats, by leveraging on your strengths, and making sure to cover your weaknesses. What to do after doing a SWOT Analysis? 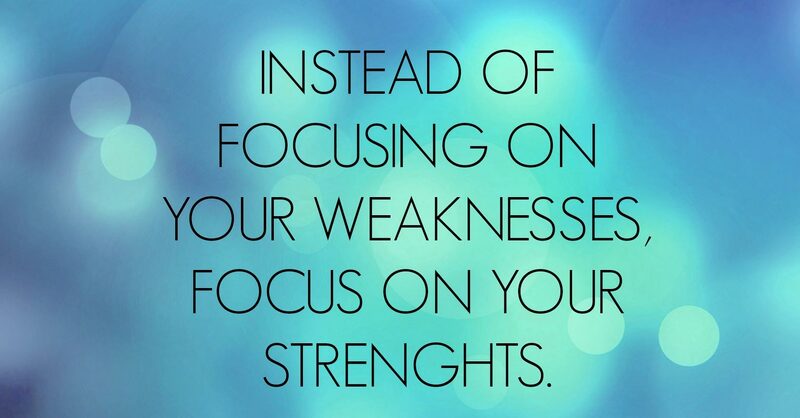 After you’ve done the SWOT Analysis, most people start working in improving their weaknesses. But like it or not, it is pretty hard. If you hate Excel, you aren’t going to fall in love with it overnight. Similarly, if you can’t seem to work well with people, it will take a lot of time and a herculean effort to begin liking people. Instead of working on improving Weaknesses, if you work on your strengths, the improvement will be exponential. If you love programming, and have an entrepreneurial streak, you could think of creating some utilities that you could offer on the web for free or for small fee. One of my friends has created a simple windows only utility to track password n other useful information. He sells it for USD15 on the internet, and has been doing so for the past 10 years and till today manages to sell 20-30 licenses each day. That’s an additional USD300-400 per day. And it only took him about 3 weeks to build it and perfect it. Now it takes only 1-2 hours per week to provide support, and he is liked by thousands. He gets to do programming, create simple utilities, and makes good money from it, just by focusing on his strengths. Similarly, I found out early on that I loved to train, coach, speak and write. So I entered the training business. I loved the training, but I was soon overwhelmed by the extra work – having to do accounting books, send invoices, do cash-flow analysis, send quotations etc. All of these things I hated. They were my weaknesses. I could have spent time to learn them, perfect them, but I would have spent countless hours to improve my weaknesses. I actually tried, and gave up after wasting a year learning and operating from doing everything. Fortunately, soon after, I applied the SWOT analysis principles, and decided to outsource this work to someone who loves accounting, numbers and does not get tired sending invoices each day. So I focus on my strength areas: Training, Speaking, Writing Articles, and my Weaknesses: Operations & Accounts teams are take care by the back-end operations and finances teams. A win-win for both of us. We both do the work we love to do. By focusing on my strengths, I have been much happier, my productivity has doubled, I love to wake up and teach, coach, write articles, and speak at forums, conventions. 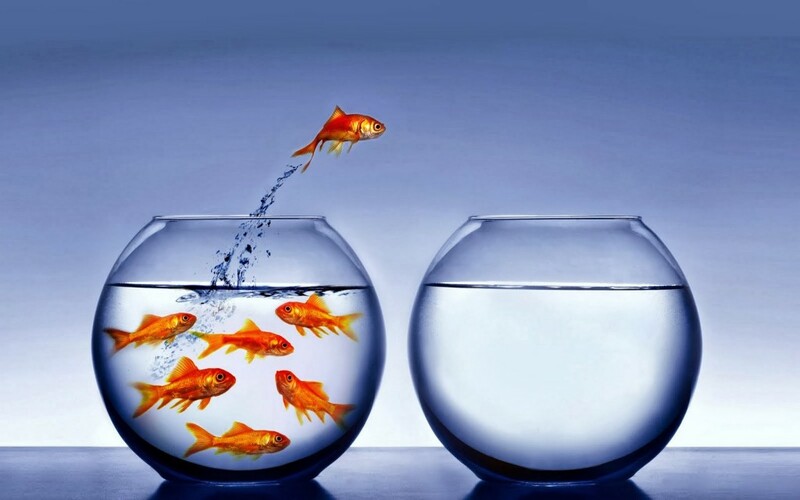 You can read more about how I accelerated my career here. 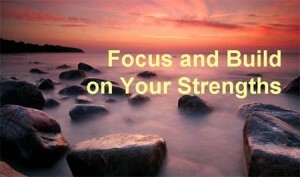 Now, let’s work on getting you started on this path… Finding your own Strengths and Weaknesses is the starting point. 1. 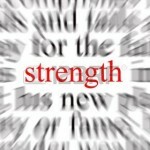 Identify your strengths & Weaknesses by doing the SWOT analysis. Do not be shy. 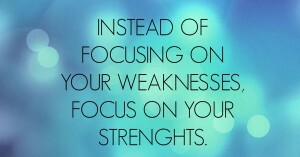 You can always reply to me with your strengths and weaknesses. Or post it on the PMCHAMP 30Day Challenge Community forum if you are brave. You could also post it on the Facebook Challenge group. 2. Work out a plan to Strength Your Strength Areas. Share your plan with me, and also post here. Get support from your peers and fellow members. 3. Seek work in your strength area. You can tell your boss or supervisor that since you are strong in this area, you would like to do more, and you will be able to perform better and faster. Thus, it will be a win-win for you and for the company. I am sure you will benefit from this challenge and exercise! PS: I think you have not posted anything on the Facebook group yet. If you are serious about taking your career to the next level, you must begin to participate now! Have You Read Any Book Recently? thanks for your hard work to help the students pmp preparation.